Reducing the risk of tool theft is not the only reason to bring your tools inside this winter. Van drivers have been urged to bring their tools in from the cold to prevent thousands of pounds worth of damage as outdoor temperatures are predicted to plummet over the next few weeks and we could see another Beast from the East. Leasevan.co.uk issued the advice after weather forecasters predicted a cold spell could be on the way with snow and ice warnings issued across the country. Many drivers leave tools in the back of their vehicles throughout the winter months without realising the damage low temperatures can have on equipment.This can end up being a costly mistake as tools regularly kept in the back of a cold van are more likely to develop a fault, forcing a driver to cough up money for replacements. Power tools are the most expensive and also the most at risk as the electrical motors struggle going from extremely cold to warm temperatures, causing them to suffer an early death. 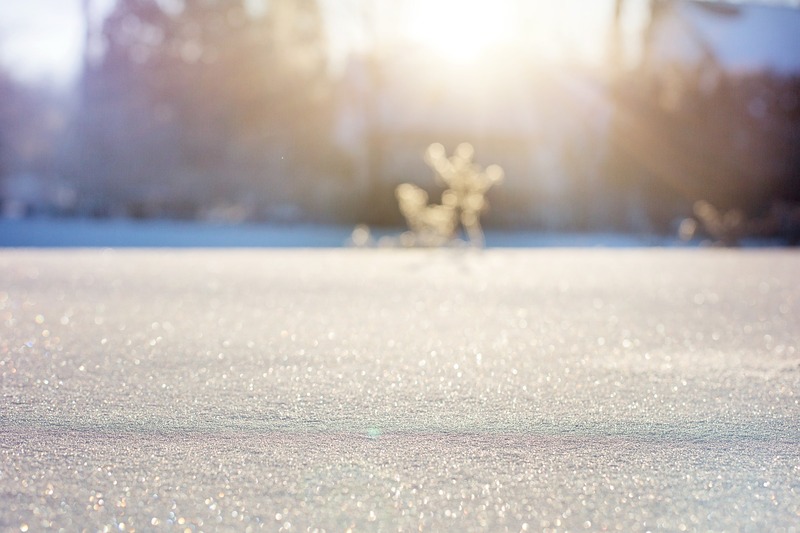 Freezing temperatures can also have a damaging effect on the life span of batteries. Although hand tools won’t suffer any immediate damage from being kept in the cold, metal or plastic parts can become brittle and will be more susceptible to breaking. By storing expensive electrical equipment inside a house this winter, van drivers could potentially save thousands in unwanted damage repair bills. What do the trades look for in a van? Do you own the UK’s dirtiest van?